Nothing says welcome home quite like a warm, freshly baked chocolate chip cookie. That’s why DoubleTree by Hilton has been welcoming their guests with one for over 25 years. 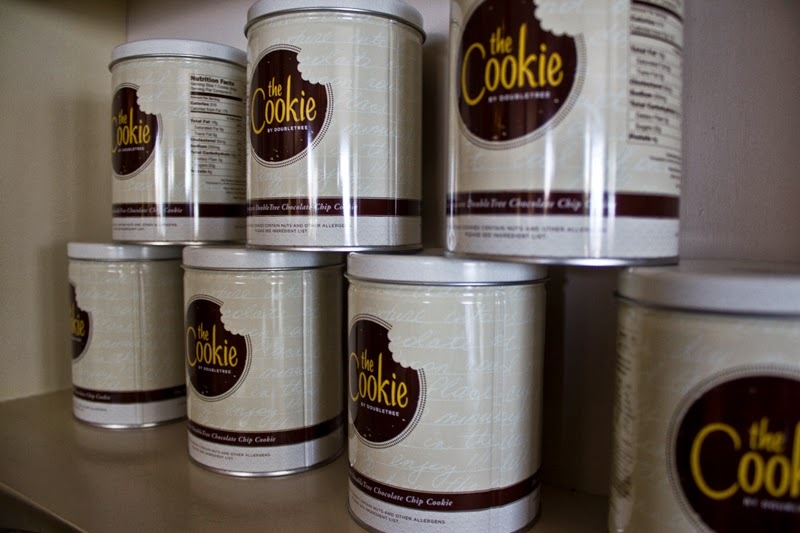 The chain gives out over 60 000 of their signature cookies each day, to travellers across the globe. Their secret recipe is duplicated in every one of their hotels and resorts worldwide, ensuring that wherever you are travelling to, you will get the same delicious experience on check-in: your guarantee that you can rely on the same standard of service excellence at any of the brand’s 325 locations in 27 countries. 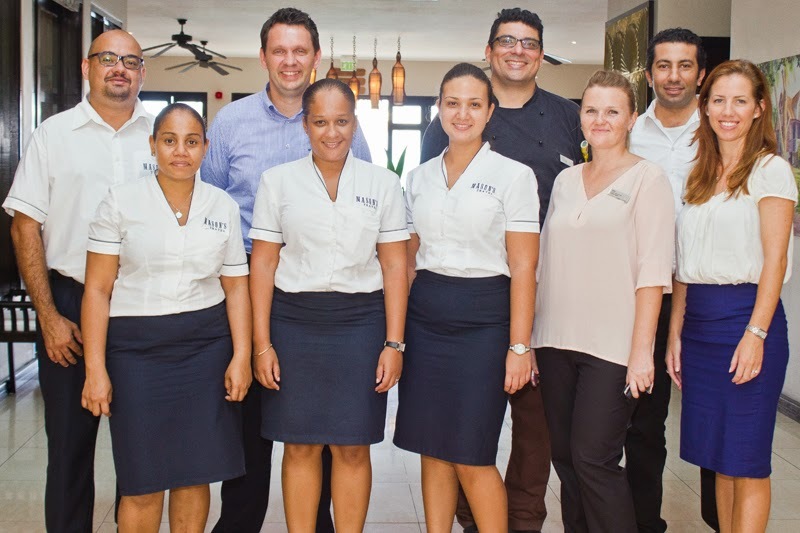 Recently, some of the team from Masons Travel visited the newly opened Resort and Spa to discover first-hand what the experience entailed, and to taste their world famous cookie of course. “Upon arriving at this discreet and stylish hotel, we received a warm welcome by the friendly staff members inviting us to the Ocean View Bar. Whilst enjoying their Welcome cocktail, a concoction of local mint and lime, you could look out to the crystal clear waters of Anse Forbans and immediately feel yourself begin to unwind” recalls Nicole St. Ange, Mason’s Travel’s Group Branding and Communications Manager. “The courteous staff informed us of the strength of the Double Tree brand and what it represents and how they carry through this concept in every aspect of their product and service,” explains Mrs. St. Ange. 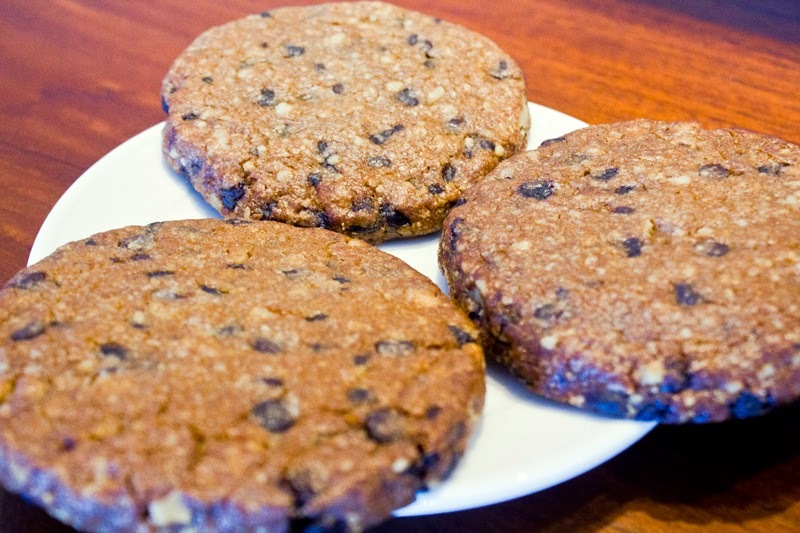 “You should feel this hospitality from the start, the moment that you enter the resort, and at Hilton Double-Tree, you are welcomed with a fresh, warm cookie. With our cookie, we are letting you know that you have arrived safely, it’s time to relax and unwind and you are in good hands,” adds Mr. Steiner. 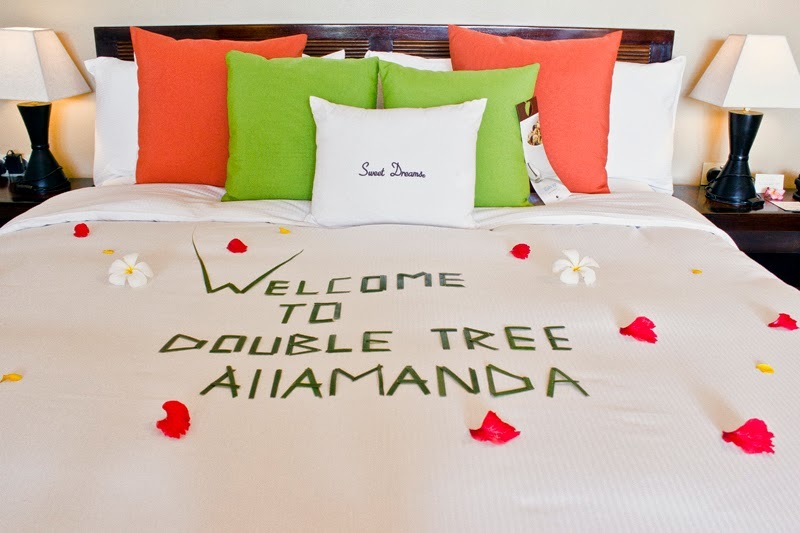 Officially launched in January 2014, the Double Tree by Hilton Seychelles- Allamanda Resort & Spa and Spa lies on the South of Mahé, Seychelles. Nestled between two giant rock formations; the resort has its own ‘private’ stretch of the magnificent Anse Forbans stretch of coastline. 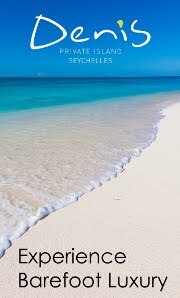 Offering warm, safe waters and breath-taking views, guests are afforded the Seychelles experience matched with the resorts excellent hospitality ethos – a winning combination making for a memorable island getaway. The stunning surrounds of the Double Tree by Hilton Seychelles- Allamanda Resort & Spa offers endless opportunities for fun and recreation. Take the whole family for a day at the beach and enjoy exciting activities such as snorkelling and scuba diving, or simply relax with a drink and soak up the sun. 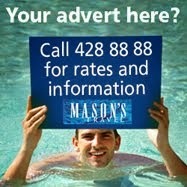 Snorkelling equipment and kayaks are available from the hotel free of charge for your convenience. Take a sightseeing tour around the local area or explore the resort on foot via the walking trail. 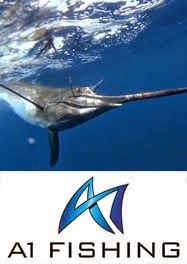 However you choose to spend your leisure time, you will always find plenty to see and do nearby, and the resort’s friendly staff are always willing to offer advice or help organise your day’s activities. Unwind in a spacious guest room or suite. 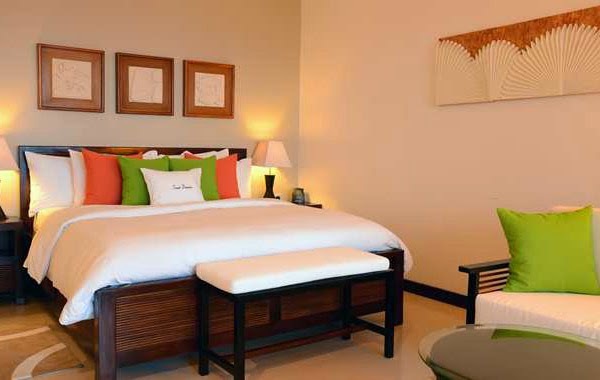 Each of their guest rooms feature stylish decor and are rich in comforts. Enjoy modern amenities such as LCD TVs, a coffee machine and complimentary high-speed internet access. Choose from ocean view rooms with a large balcony or spacious deluxe ocean view rooms, offering special amenities including a relaxing whirlpool, comfortable chairs and sofa. Need a good night sleep? Double Tree Allamanda also provides guests with the famous Sweet Dreams experience, another globally recognised signature of the brand. Stay active during your stay and work out in the fitness centre with a range of high-tech equipment including treadmills, weight machines and exercise stations. For a more relaxing activity, take a dip in the sparkling outdoor swimming pool or indulge in a luxurious treatment at the hotel spa. Corporate guests will appreciate the resort’s fully equipped business centre and conference facilities, offering complimentary high-speed internet access and a variety of efficient equipment for your convenience. It’s not just the magnificence of the Indian Ocean on your doorstep, the lush tropical gardens or the world-class amenities which will make your stay at Double Tree Allamanda an unforgettable one; it’s the resort’s attention to detail and exceptional customer service that brings all these elements together. The importance of the Double Tree brand is the commitment they maintain throughout their chain. 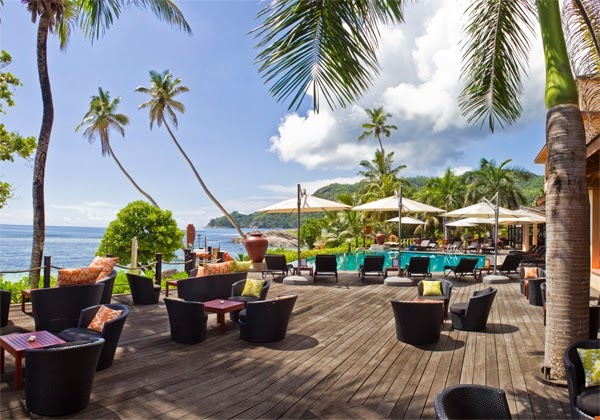 This particular hotel is the first DB tree in the Indian Ocean and their loyal followers have surely been keen to visit their new location, at times combining the hotel experience with Hilton Labriz Seychelles Resort & Spa and Hilton Northolme Seychelles Resort & Spa. 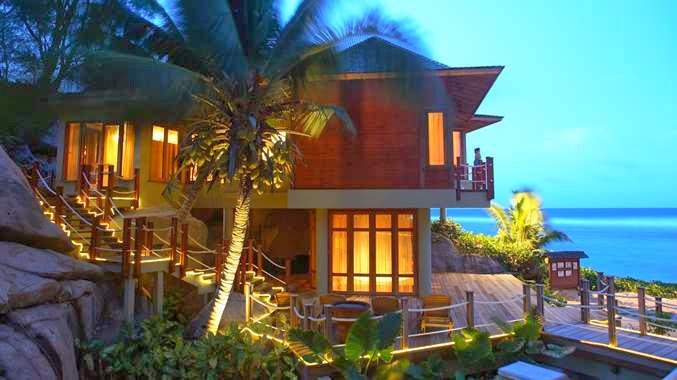 A visit to Seychelles is to step into to paradise. 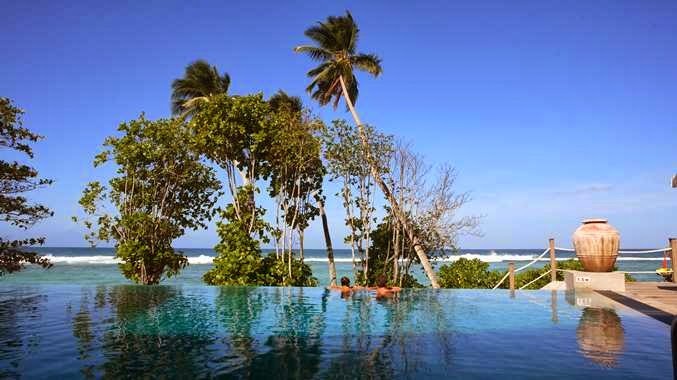 Lush tropical forests line white sand beaches lapped by the tranquil, warm waters of the Indian Ocean. To visit Seychelles and stay at the Double Tree by Hilton Seychelles- Allamanda Resort & Spa is to have all this, topped by world class facilities and exceptional service. Come home, come to Double Tree Allamanda!